Disclosure: This is not a sponsored post. 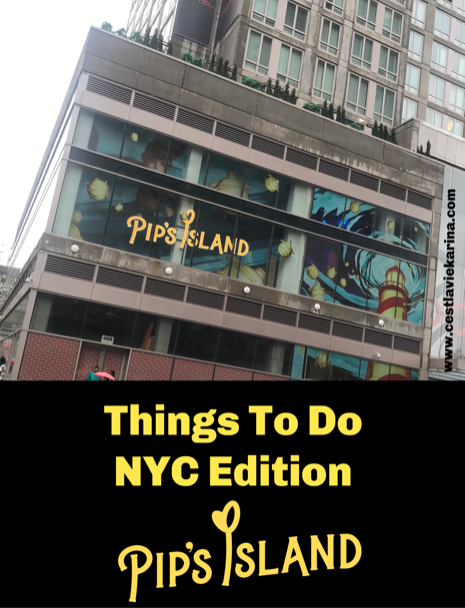 We were invited to attend a media day to preview Pip's Island. All words and opinions expressed are 100% our own. We first heard of Pip's Island last year when Valentina was 4 years old. 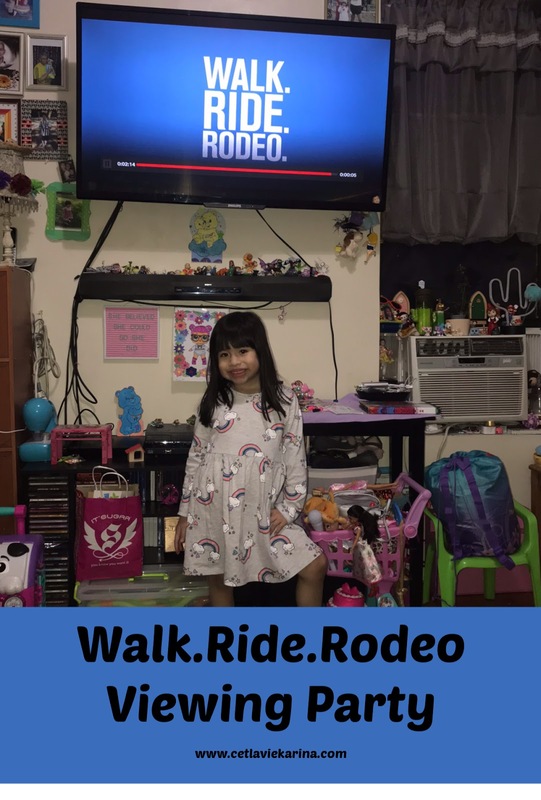 The show is recommended for kids ages 4 and up, but Valentina was a little bit more quiet last year and therefor we decided to skip it and not go. I was a little bit sad after hearing the rave reviews from fellow blogger friends but I knew that Valentina would not have participated and been by my side most of the time. Since this is an interactive theatrical adventure. One thing we knew for sure is that if Pip's Island opened again this year, we would go. Disclosure: This is not a sponsored posts. We were sent a package with supplies to facilitate this post. All words and opinions are 100% our own. Part of being a child is your imagination and letting it be free. As a parent I've loved watching my children grow up and watch them go on imaginative adventures. When I saw the trailer for Wonder Park I almost cried a little bit, part of it being that I'm a baby cry and another part of it was because I've already watched how my oldest son left that part behind and now I get to watch my youngest embrace her imagination. 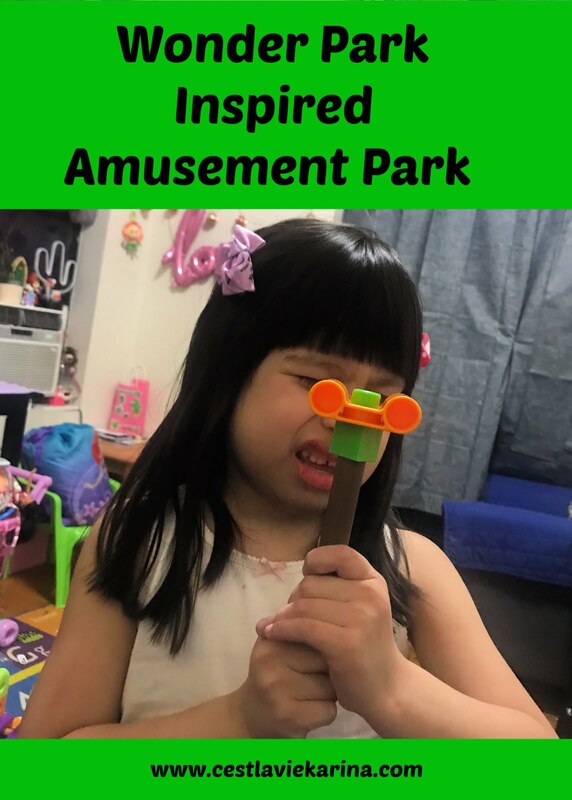 Wonder Park reminds us of the beauty that is imagination. Disclosure: This is a sponsored post. All words and opinions are 100% our own. always takes on a special meaning, especially when it involves a movie that with a heart warming message.We got to host a viewing party for Walk.Ride.Rodeo which is now streaming on Netflix. Broadway shows always make for a memorable and fun night. 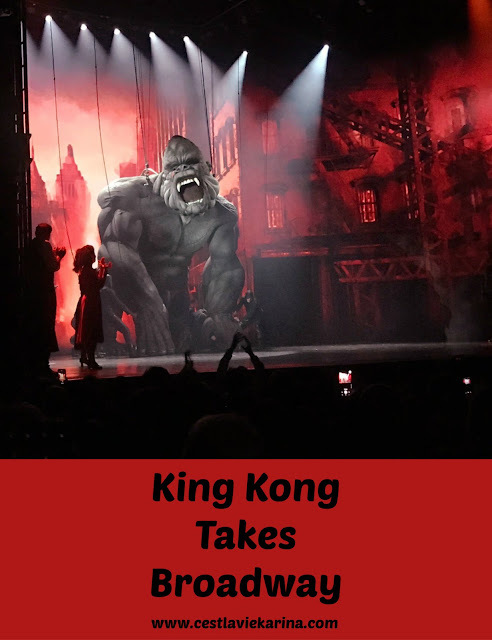 A few days ago I was invited to attend King Kong Broadway. It would be me and a guest, who to pick was the answer? 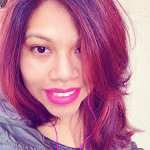 It was between my husband, Valentina and Miguel. There was only one choice and it would be my partner in crime when it comes to broadway shows. So Miguel and I headed downtown on a snowy and rainy evening, the weather would not keep us away from watching King Kong Broadway. Disclosure: This is not a sponsored posts. 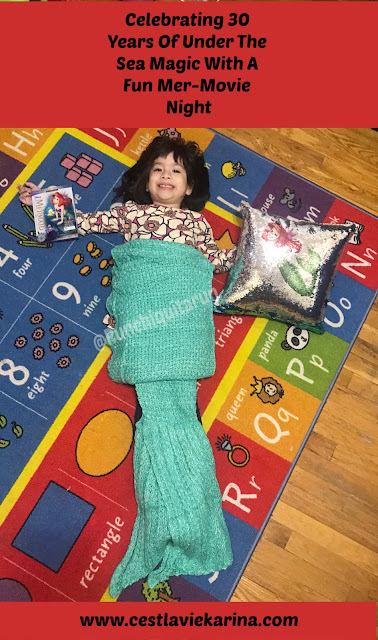 We were sent a package to sent our mer-movie night. All words and opinions expressed are 100% our own. Is it only me that hears the Under The Sea song, when thinking of The Little Mermaid?! It's crazy to think that everyones favorite little mermaid Ariel, turned 30 years. What better way to celebrate than by releasing it on digital copy, now we can carry all of our under the sea friends everywhere. We got to celebrate with a special mer-movie night.